You're invited to try one of our classes at anytime! 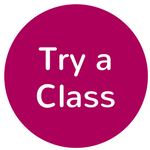 Use our trial class scheduler to find a class to visit and sign up. 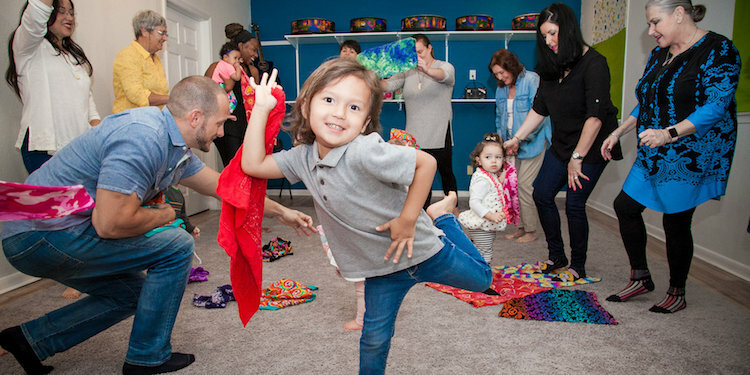 Experience a class to discover how learning music supports the overall development of your child. We look forward to singing and playing with your family soon! We are taking registration for spring and summer music classes right now! 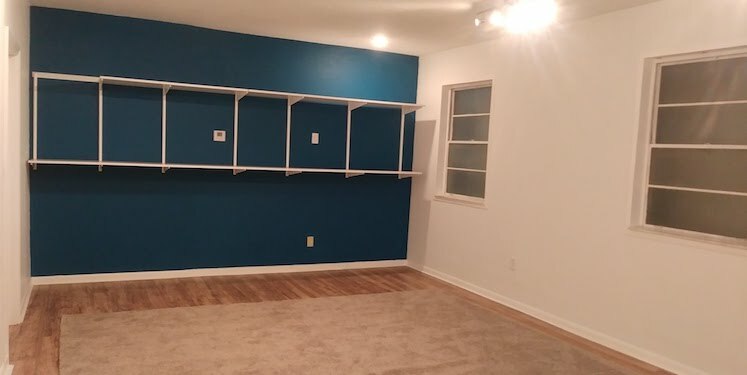 There are many class time options so we hope you will find one that suits your schedule. Our next 10-week Music Together session begins March 24th. 4-Week summer sessions begin June, July and August. 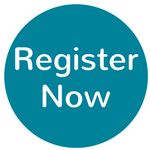 Click here to view the schedule and register. 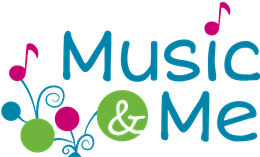 At Music & Me, we strive to support our local families and strengthen community and family bonds by providing the best in early childhood music education for babies, toddlers and preschoolers. Music has the special power to bring us together and support our children's growing bodies and brains in surprising ways. 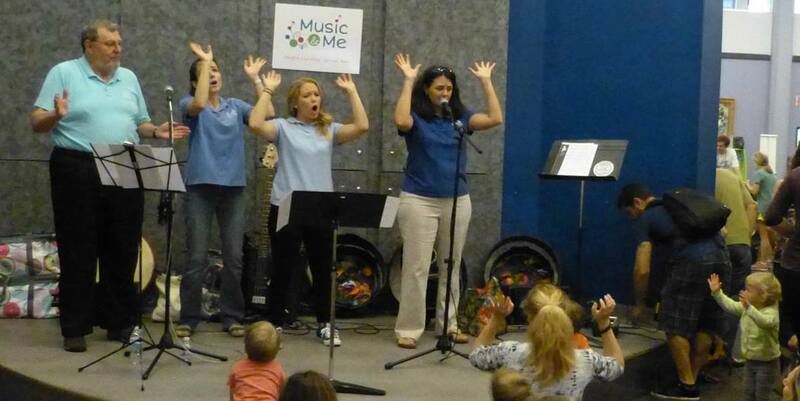 We support that ability by using the best family music program available, Music Together®, based on over 30 years of ongoing research, and by regularly engaging in continuing education for our teachers. 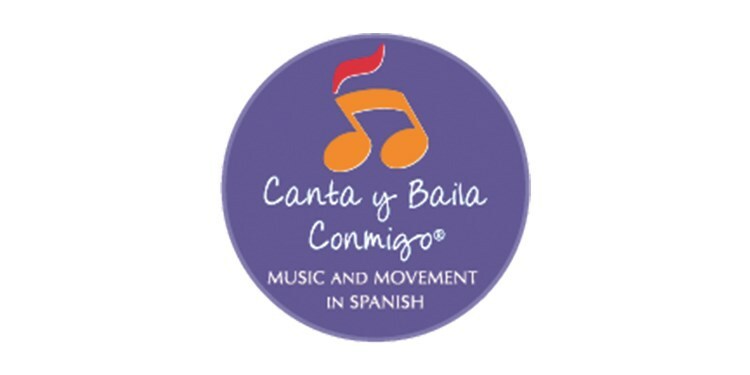 We are present in our community with special, open to the public programming each month reinforcing our commitment to growing our community bonds through music making and ensuring quality music is available to all at some level. Music-making families are happier families. We can't imagine a better mission than to help spread that joy.